Q: So, how did you get into American Football in general and how did you get into the domestic scene? I became a fan in 1986 when my grandparents brought me back a New York Giants t-shirt and I started collecting Giants merchandise when ever I could (there was an NFL shop at that time in Leeds city centre). I’d watch the channel 4 coverage, listen to Sunday night AFN broadcasts, get First Down etc and just try to absorb as much of the game as I could. I was however very naïve on the British game. After a life changing event I was looking to get involved in something to get me out of the house. 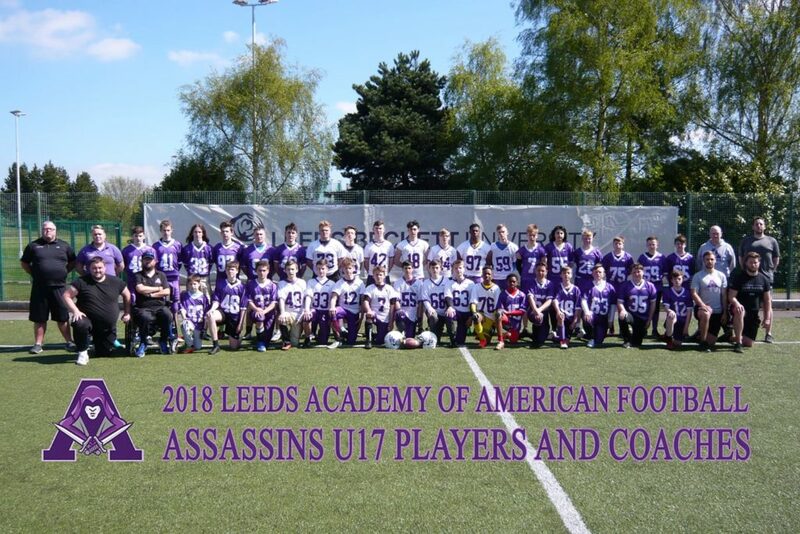 In 2014 I saw a tweet from Leeds Academy of American Football (as they were then) looking for players. I asked if they needed people to help and I started going to their sessions. Slowly over the next few months I started getting more involved and it all snowballed from there. Q: Who were your early NFL heroes and who grabs your attention in the modern game? As a Giants fan I was immediately drawn to LT. Seeing his big hits as a 7 or 8 year old just made the game look so violent and fun! But also seeing the great QBs like Montana and Marino play was amazing. Me and my friends would spend ages trying to learn how to throw a football like they did! Sticking with Giants team in the modern game I’m a big Eli Manning fan. He just no nonsense, focuses on the his job, team player that I love and its these attributes that I push the Assassin players to have. Q: Do you bring anything learnt from the NFL in general, players or coaching philosophy into the team? 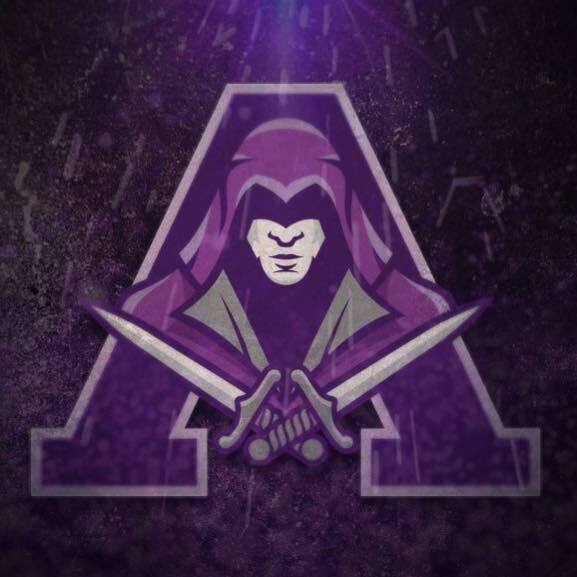 I honestly didn’t bring anything I’d learnt or observed from the NFL into the Assassin team. I’d never watched the game as anything other than a fan so had never paid attention to much other than the entertainment factor and the score. In fact I probably now try to actively stay away from bringing in anything NFL related to the team. For example watching NFL players making tackles can make a ‘heads up’ coach wince most of the time! Q: How did the youth team do last season? What are the team goals going into the 2019 season? The team had its most successful season last year finishing 3rd overall. The team this year is a very different team to last year’s but the goals remain the same they do every season. We want the players to come off the field after every game and to be able to say they gave maximum effort. If they do that they will improve as players and the team will get better after every practice and every game. Q: How has recruitment been during the offseason? This has been our best recruitment off-season for a while. Despite the majority of our team moving up to our junior team we will probably have a similar sized roster to our 2018 season. This of course comes with a host of challenges but is one that the players and coaches are relishing. Q: What is the most rewarding part of being a Head Coach? 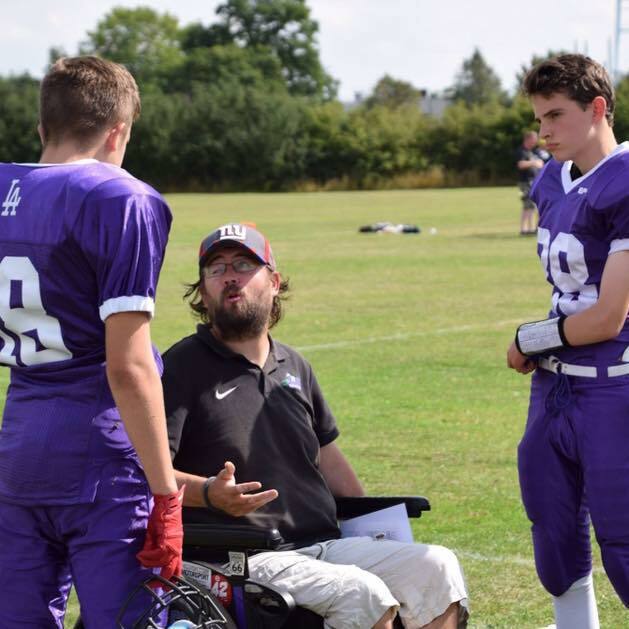 The most rewarding part of being a HC is having those moments where a player that you weren’t sure about putting on due to being small, nervous, not technically gifted etc does something nobody expects and comes off the field with a huge grin on their face. Q: If we asked one of your players to describe you and your qualities as a coach what sort of things would they say about you? I‘d hope that the players would say I’m easy to communicate with, open to players suggestions but focused on doing everything I can to help make them better players. Q: As difficult as it is, How does the club generate community interest for the program? I think community interest is an area that we struggle with as a club. 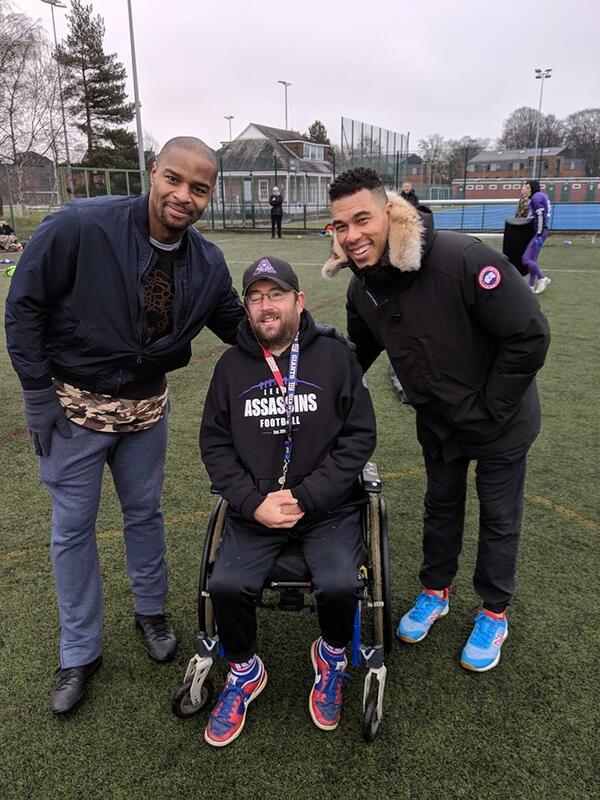 Having a club in a city that has a lot of interest in football, rugby league/union, cricket etc means that we don’t often get our voices out there. 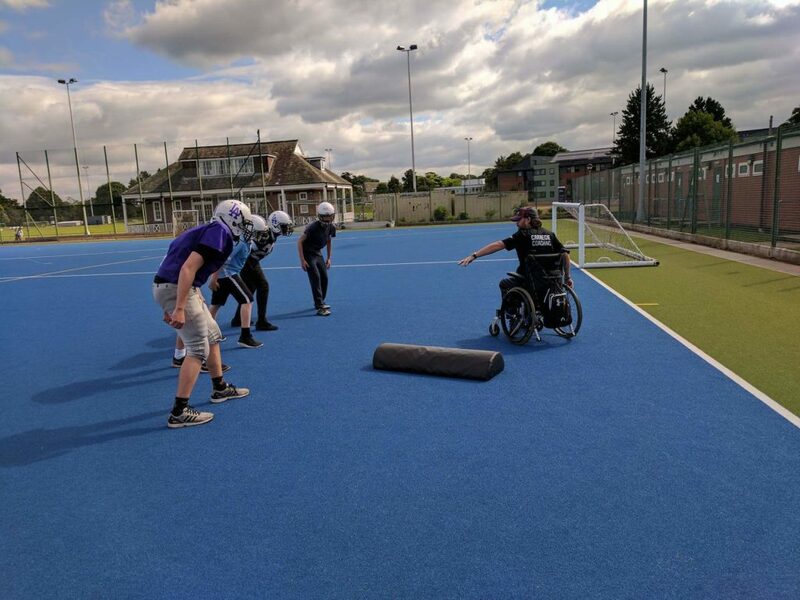 But we attract players and coaches from all over Yorkshire so while we train and play our games in Leeds we feel very much a team that belongs to all of Yorkshire (hence our name change). Q: Who are you looking forward to playing this year? We have a couple of new teams in out division this season so naturally we’re looking forward to having a game or two against them. After playing the same 3 teams in all our tournaments last season, just simply having some rotation in our schedule makes us all very excited! Q: Finally, who do you see doing well in each of the three tiers of the Senior League in 2019? 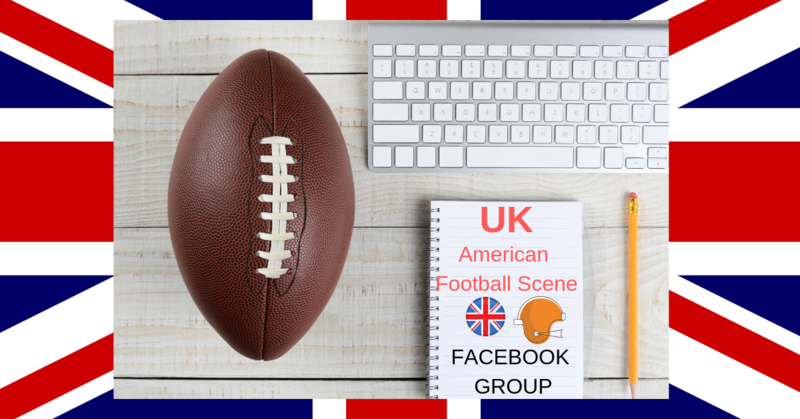 A Facebook Group for those players, ex-players, coaches and supporters from the domestic game to chat and discuss all things Britball. Results, stories and standings to be posted from the upcoming season.